Hi guys! Are you enjoying the holidays? If you’re celebrating Christmas (or not) I hope that you spent some wonderful days with your loved ones. Unfortunately I didn’t really have the time to get into the Christmas spirit this year. Time just passed so quickly! I didn’t even have time to write a new blogpost. Boohoo! Luckily I did manage to disconnect from everything, once Christmas was here and had a few very relaxing days with my family. And comes today, I also managed to sit down (on the couch with a hot chestnut spice latte, oh yeah!) to write a new blog post. Yay! I have to admit that this post was eventually planned to be a “gift idea” post. 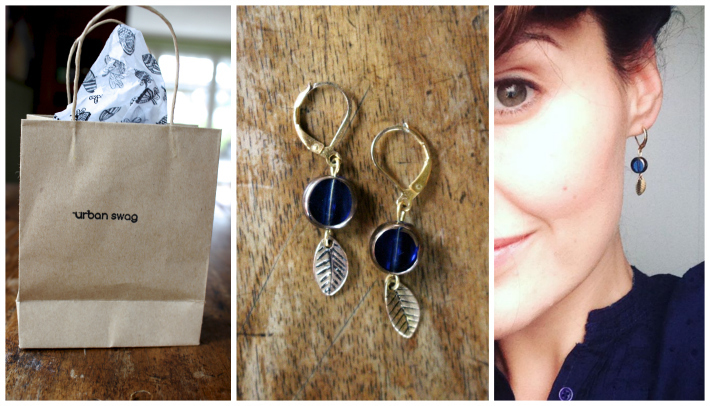 Obviously it’s a bit late for that but I hope you’ll enjoy reading about these new finds and tips of mine either way. It’s all things that put an extra smile on my face this December. I almost couldn’t decide which one is my favorite, but in the end I chose the combination of velvet orris, violet and white pepper. 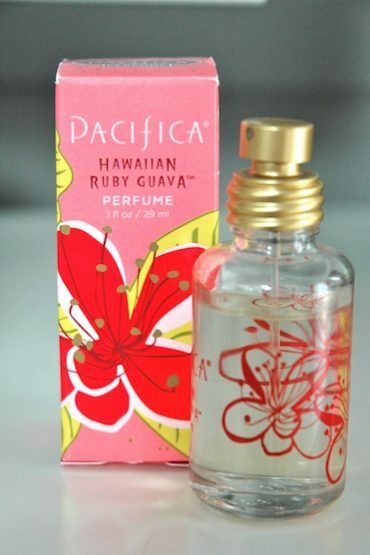 It smells SO lovely (kinda warm and earthy) and is my favorite fragrance at the moment. 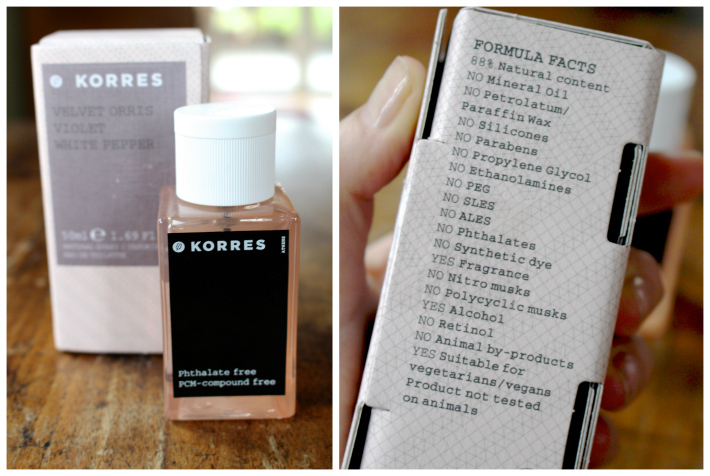 Korres is using natural ingredients and strives to be completely eco-friendly (using 100% renewable energy, creating packaging that is 99% recyclable, vegan, working with micro farmers, no animal testing and more). A great discovery! I had seen a picture of chocolate covered acorn cookies in the internet the other day and I just had to replicate them. 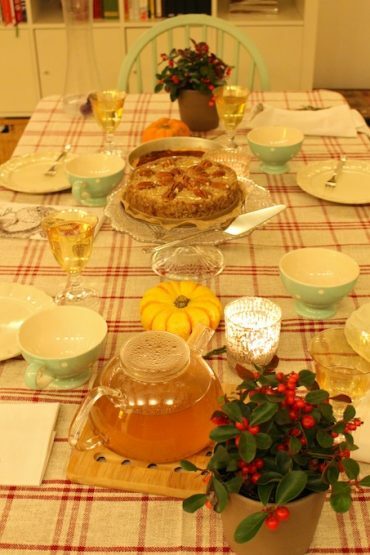 What a cute idea for the autumn/winter season! Needed to share it with you. 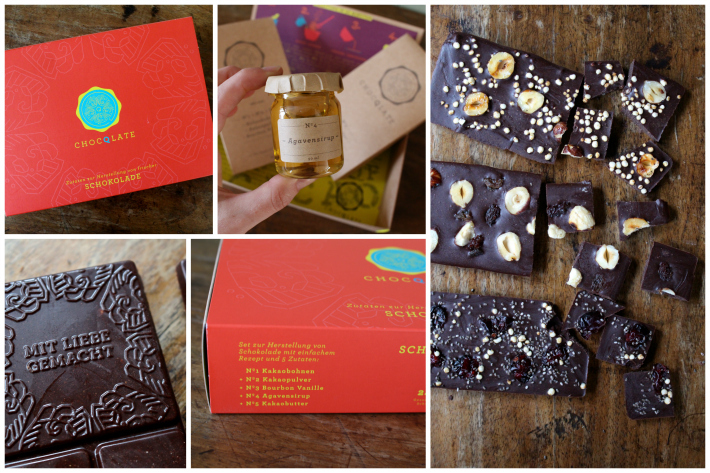 The pretty set consists of all the ingredients for making your own chocolate – what a neat idea?! It was the first time I ever made my own chocolate and I was surprised how easy it was. Yet, making the effort to melt, whisk and decorate your own chocolate makes you appreciate and enjoy the end result even more. The chocolate itself is delicious (I love dark chocolate!) and it melts in your mouth so nicely. I also love the fact that this chocolate is vegan and made of organic, fair-trade cocoa beans. The company even grinds and packages their products locally (in Munich, Germany), which I think is awesome! I’ll definitely make my own chocolate more often from now on. This time I added roasted hazelnuts, quinoa pops, raisins and cranberries but the possibilities are endless really. 😉 This would also make a great gift btw! Visiting flea markets is a great hobby of mine. I love hunting for special/old/quirky/beautiful things. It’s such an eco-friendly way to shop and you get such good quality for small money. 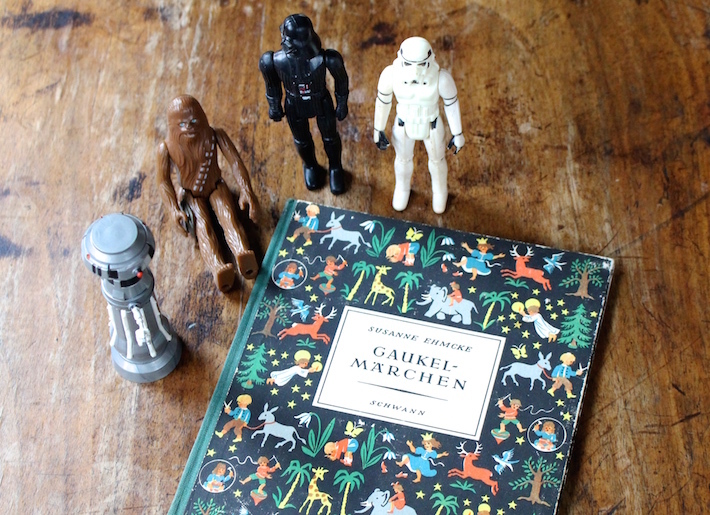 I have been going to a few flea markets lately and found some swell stuff, some of which were vintage Star Wars figures from the 70’s (the perfect gift for my Star Wars loving cousin) and a cute children book. I don’t have a kid (yet) but until that time, this is gonna be sitting decoratively in my book shelve. Have you been going to flea markets lately? What treasures have you found? Besides flea markets, I also like visiting DIY markets, where local crafters and businesses present their products. 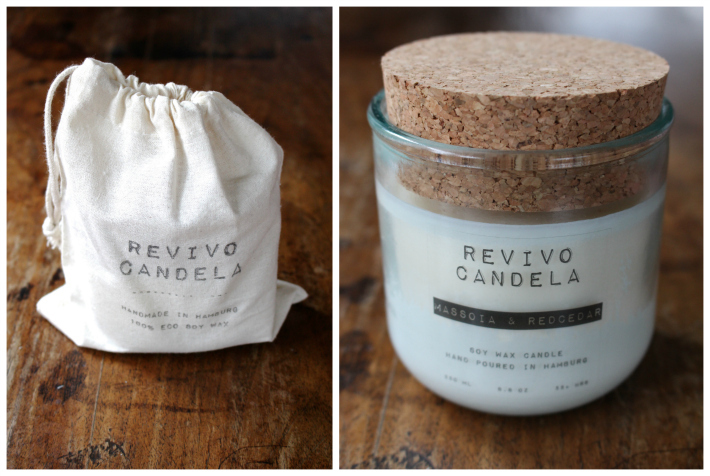 This is where I came across Revivo Candela, a local business from Hamburg (Germany) that sells hand-poured soy candles. 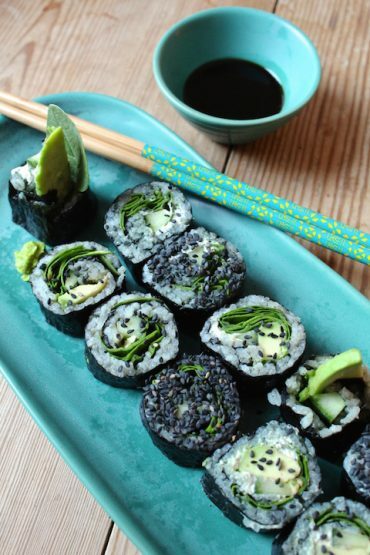 Eco-friendly and vegan! This alone is amazing, but I actually need to rave about the scents of these candles. They are sooo good! I had a hard time picking just one of them but since it is winter I chose one of the real cozy scents called “Massoia & Redcedar”. Good stuff! I have to sniff it like an addict every time I pass it, haha. Another plus: the candles burn 50+ hours and the wick crackles when being burnt. If you haven’t noticed yet, I’m in love! Making your own picture album is such a great way to create lasting memories and also be creative, which is so fun in general! 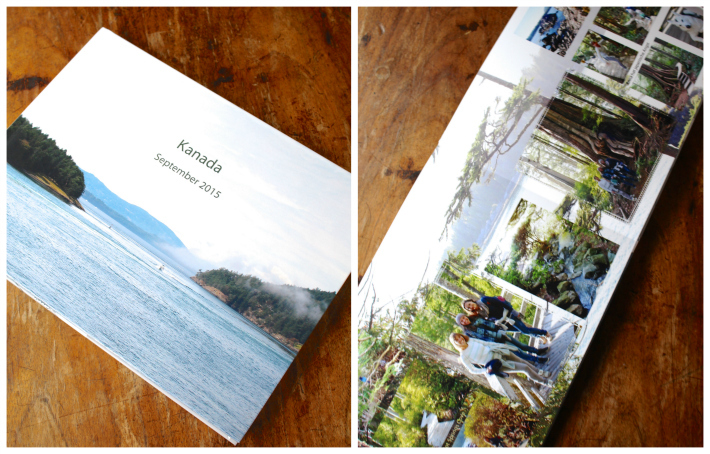 After our Canada trip last September (read about it here and here), my friends and I were so keen on making a photo album and now that I’m holding it in my hands I’m so happy that we did! It turned out so beautifully and I know that I will skip through it for years to come. For this album we chose to create it with an online software from Cewe, that I wanted to recommend to you because it turned out to be the most eco-friendly company for photo printing in Germany at the moment. Their paper is FSC certified, they’re using mineral oil-free colors and the chemicals are being reused to 90%. One year ago, around this time, I have already blogged about my new jam obsession: pumpkin jam! Have you ever tried it? I even made my own version with apple and cinnamon, yum! It’s just the perfect jam for the holidays. 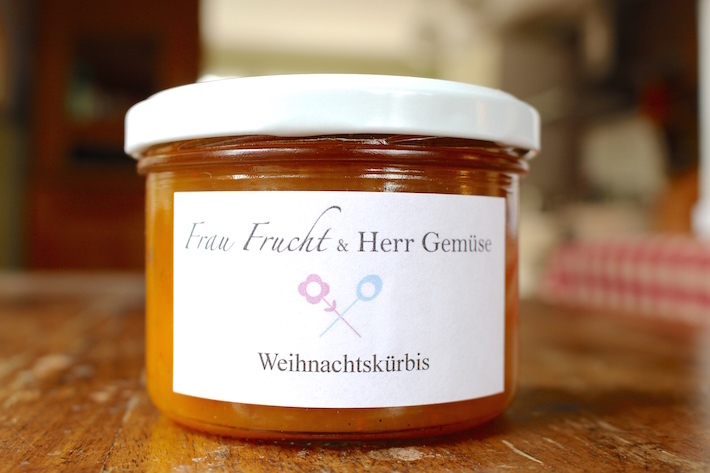 This year I discovered a new pumpkin jam on a Christmas Market, made by a small business called “Frau Frucht und Herr Gemüse”. It’s super delicious! 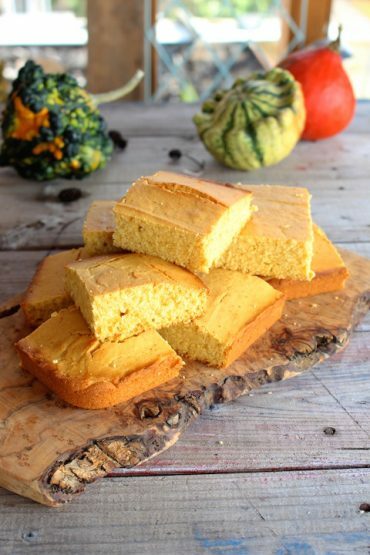 So if you never tried pumpkin jam before, don’t miss out on it! You won’t regret it. Die Guatzli-Form ist ja mega herzig. Darf ich fragen, wo du sie entdeckt hast? 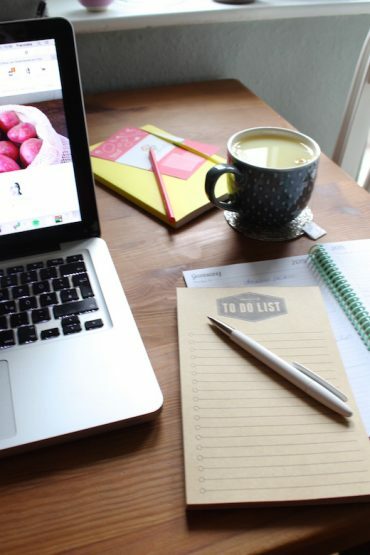 I love how your list is different from the usual gift list you see shared online. The photo book is such a cool idea! I don\’t know why I never thought to do that… that would have been SO much nicer and easier for me to have just brought a book of my Philippines trip and a book of my Kenya trip to show you rather than going through thousands of photos on my laptop! Now I want to get huge pictures of rhinos and elephants and whale sharks to put up on my walls! Thanks for the ideas/inspiration!! You have really awesome and creative friends! Love the story behind Urban Swag! 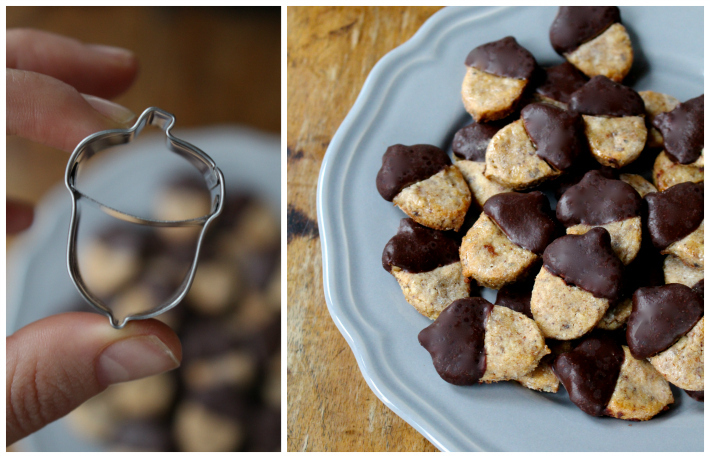 The acorn cookie cutter is ADORABLE! I love, love, love candles (especially lately… I don\’t know what it is, but I just want loads of them all over my apartment, haha) and it\’s so nice how you have DIY markets available to you! And that chocolate kit… :O amazing!